Polka Dot Studio - Businessangels.fi - muutakin kuin rahaa. PolkaDot, based in Finland, is a female led mobile games studio that designs mid-core games for females – an underserved audience with big spending potential and demand for new experiences. Our first game Fashion Stylist is a cross between social media simulation and contemporary dress up. 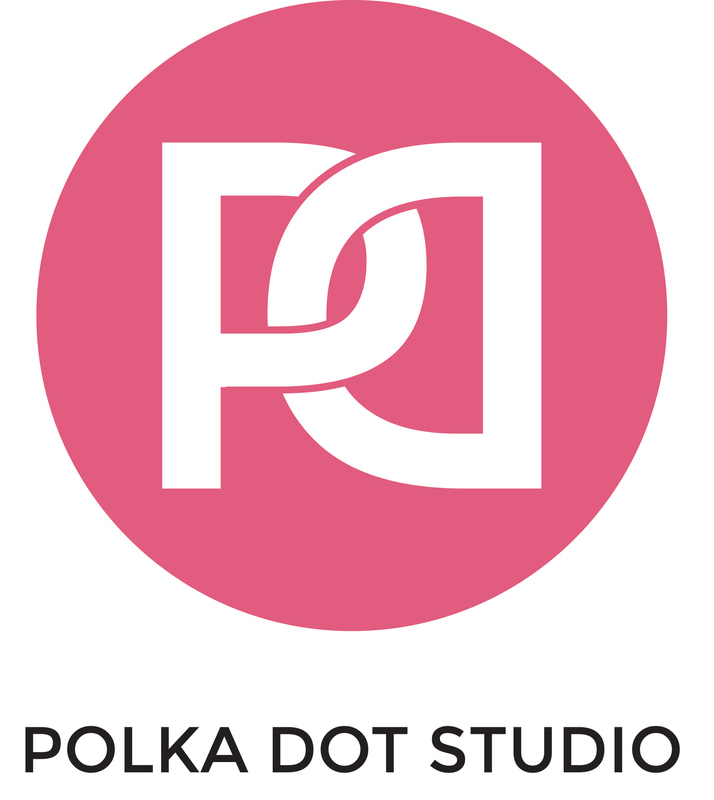 Polka Dot was founded March 2017. We have very strong founding team, a demo of our first game and a solid plan to disrupt the way women play games. To date, the company has raised 0,15 m€ pre-seed funding of which the majority came from experienced mobile game angel investors.